"A miracle of theater magic. Comic gold, imbued with real emotion and depth; it's bound to becomes a cult classic along the same lines as Rocky Horror and Urinetown." "One of the most entertaining youth-culture musicals in years." 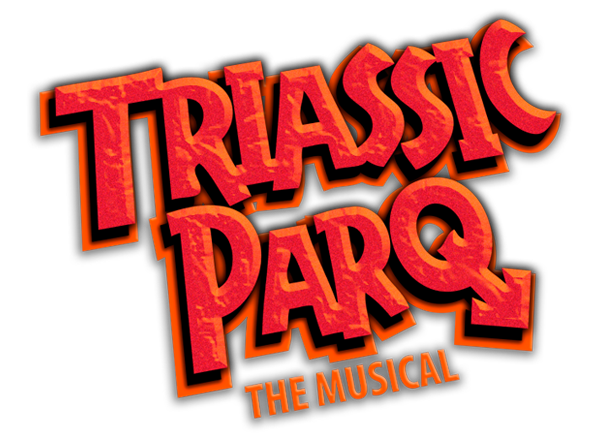 “Bracingly dirty and surprisingly poignant, courting laughter with broad physical comedy, and conveying the pathos of the dinosaurs’ struggles to find love and friendship."